This case study is a quick review of an SIL SEIM study that was performed for a medium-sized financial organization. 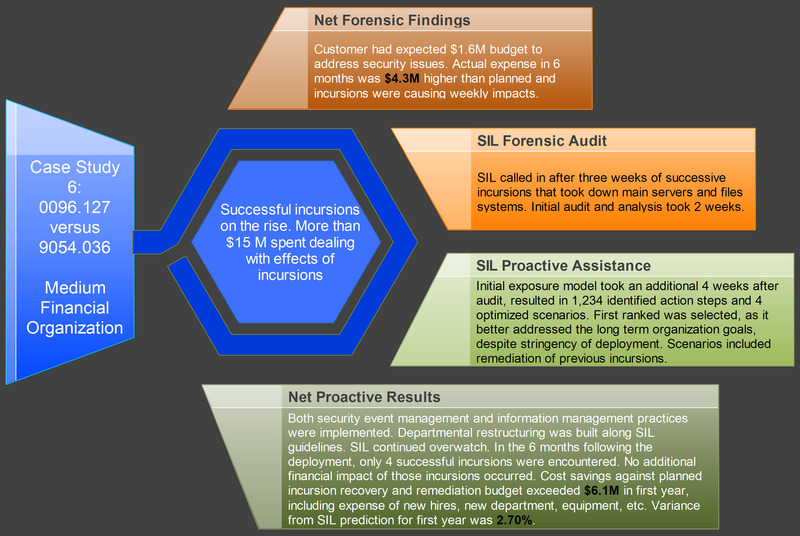 SIL was brought in because the organization was over budget on its security upgrade and the on-going incursions were causing it to spend over $15M to deal with them. SIL conducted an audit of the project and suggested possible solutions. 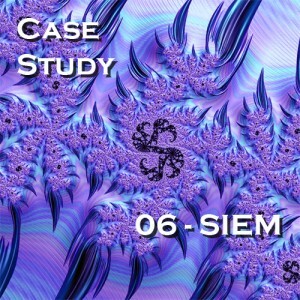 See Case Study #06 for the solution selected and its results!